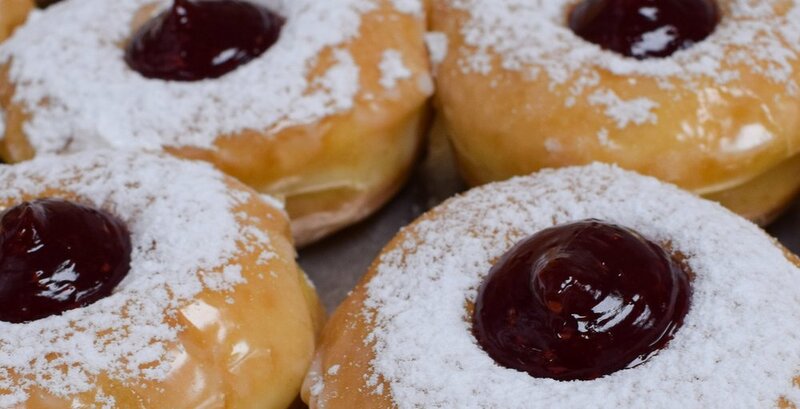 All of our donuts are made fresh in house every day. Crafted from years of experience and top quality ingredients. Come see our wide array of donut flavors and styles. Find out why taste matters! Coffee is about pleasure. It’s that moment when your hand is warmed by the mug, you raise it to your nose, inhale deeply and then take a sip. That sip is the culmination of years of work, three-thousand mile journeys, and passion. Here is how we make that sip perfect. All o f Cascade Glacier's flavors are proudly made in their own ice creamery in Eugene, Oregon. Whether you’re looking for a classic scoop shop flavors like Maui Waui and Birthday cake, or something a little more innovative like Salted Caramel or Key Lime Cheesecake, Cascade Glacier has it all. and concept to create dot donuts is a collective result of the 30 years experience of Stan & Nyla Wilson in the bakery industry. With the advancement in food science of non-trans fat products and refined production techniques, the integrity of the donut has been restored, making it a more appealing option for the consumer. Stan & Nyla opened and operated East Vancouver's first European-style bakery cafe in Fisher's Landing, September of 2001. As they watched their children grow, they recognized a need for a contemporary quick service donut retailer in the community. Upon the sale of Villaggio Breads & Pastries in January 2008, Stan & Nyla were able to turn their attention to a new venture. dot donuts, a fresh, new concept in donuts opened in September 2008. Follow us on Instagram @dotdonuts. 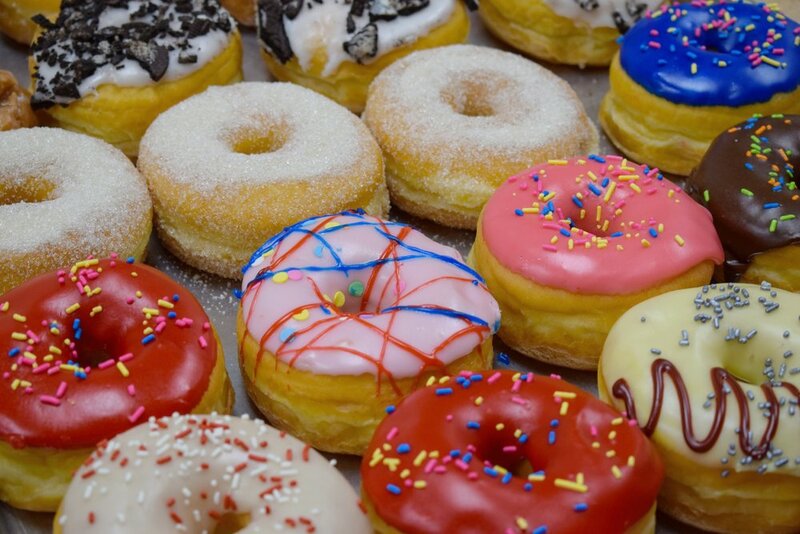 Don't forget to hashtag #dotdonuts or #ilovedotdonuts so we can see our happy customers! Feel free to contact us if you would like to leave a comment or have a question about the donuts.